Another birthday free day – two in a row – so it’ll be straight onto the games previously played. Pompey’s victories marginally outweigh the losses, but I wouldn’t say it makes it a particularly great day, a decent day, yes. I wasn’t at the disappointing defeat at York in 2016, but do remember it, too well sadly. 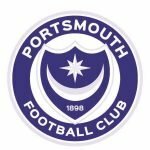 The game I can claim was the win over Bristol Rovers in 2014 at Fratton Park, which I think sent them into Non League? They have recovered from that setback pretty well, to be fair. Have you taken in any of the games previously played today? If so what are the memories of them? 14,05,86&77….14 was a right old Topsy-Turvy match,end to end, 05 I can’t recall Kamara’s goal, 86 McGarvey scored a great header in the Milton End & 77 we lost 3-0 3 days after winning 5-1 at home!! 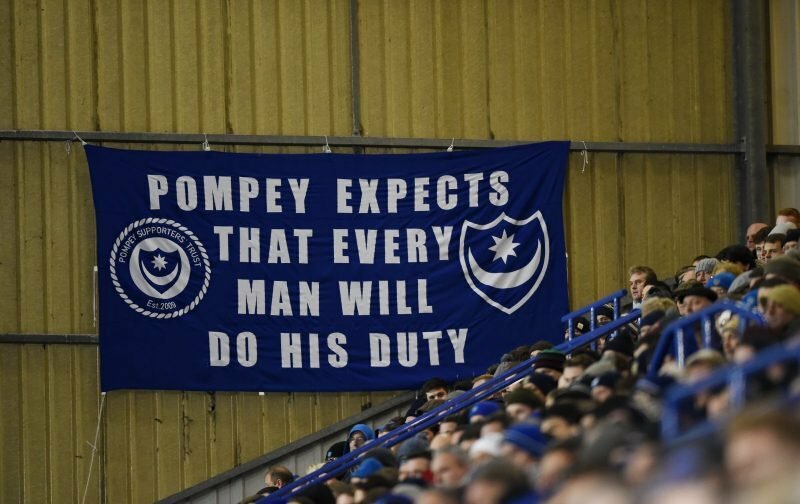 Typical Pompey….